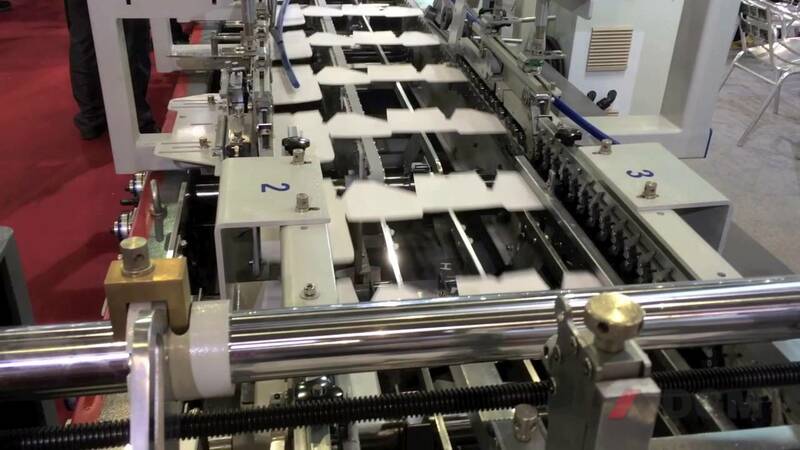 SMARTFOLD 650-PC It is specially indicated for the most demanding packaging companies, commercial printers and finishers. It is optimized to run small & medium sized boxes like the ones used in pharmaceutical or cosmetic industries. It is flexible to operate and it comes with a state of the art technology and electronics. The standard version includes the accessories for straight line and crash lock bottom boxes. It is flexible and easy to operate.